The girl’s smashed-in face stared unseeing up to the blue sky, soil spilling out of her mouth. A hundred flies hovered above the bloodied mess. Westerley research facility is not for the faint-hearted. A ‘body farm’ investigating human decomposition, its inhabitants are corpses in various states of decay. But when Detective Kim Stone and her team discover the fresh body of a young woman, it seems a killer has discovered the perfect cover to bury their crime. Then a second girl is attacked and left for dead, her body drugged and mouth filled with soil. It’s clear to Stone and the team that a serial killer is at work – but just how many bodies will they uncover? And who is next? As local reporter, Tracy Frost, disappears, the stakes are raised. The past seems to hold the key to the killer’s secrets – but can Kim uncover the truth before a twisted, damaged mind claims another victim …? Play Dead is a welcome return for one of my favourite detectives, Kim Stone. It’s gorier than the previous three books and I would recommend not reading the beginning whilst eating or cooking. I was caught out twice! Plenty of dead bodies feature, some are already present when Kim is sent to Westerley as a ‘reward’ but there is also one that is unexplained and Kim and her team have to investigate. Tracy Frost is still a thorn in Kim’s side but during one of their usual spats she mentions a cold case that Kim might be able to look at. Despite initial misgivings she has a closer look and soon ends up trying to solve both. The tale is told by various points of view, Kim’s, Tracy’s and the unknown killer. The killer’s tale is told by flashbacks and it’s hard not to feel sympathetic. With quite a bit of the storyline focusing on Tracy I got to like and understand her a bit more. Still annoying, but she was a little more approachable. I did work out part of it but not everything. The full reasons why the killings were happening were quite sad and shows how the past can affect later life. I’m looking forward to the next in the series. With thanks to the publisher for the copy via NetGalley. Lost Girls is the third book in the series that features detective Kim Stone. I have read them all and this is the one that has made me feel more anxious than any of the others. Two young girls are kidnapped. It has happened before and was handled by another team. Tragically in that case only one girl came home. Kim is determined that this wouldn’t happen again. She feels under more pressure because one of the mothers has asked for her to lead the investigation, they knew each other when they were in foster care. You are aware who the kidnappers are and they are very unpleasant. But you are not made aware of everything, an unidentified third person is hinted at but nothing more. The journalist is a thorn in Kim’s side. The team have been ordered to keep the current kidnapping case away from the press but she is determined to get a story regardless of the consequences. But she did show that she was capable of humanity regarding another situation. I loved the relationship between Kim and Matt, the negotiator who has been been brought in to try and get the girls home. I really hope that he is a character who appears in future novels. One of the strongest points of this series is the relationship between the team. Even though she isn’t the easiest person to work for they are devoted to her. I have always enjoyed a detective series, seeing the characters and relationships develop. 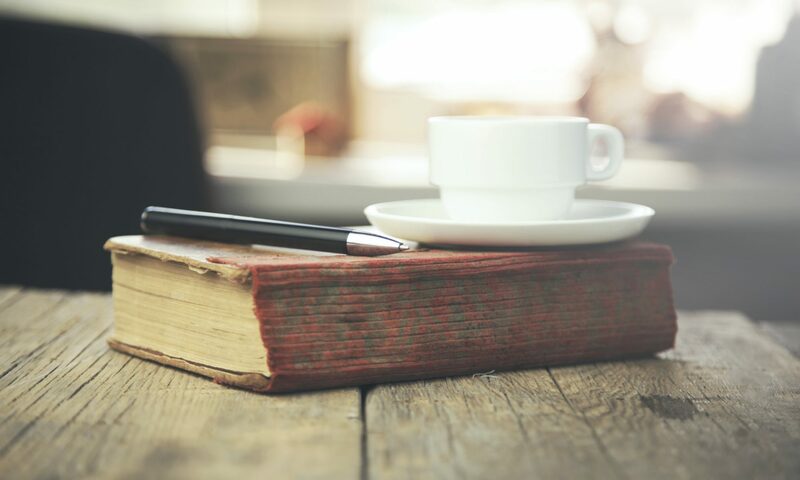 Sometimes I’ve not been keen on the odd book and sometimes I have a break from a series and return to it after a few years. This is a series that I am now hooked on and I’m really looking forward to the next book. 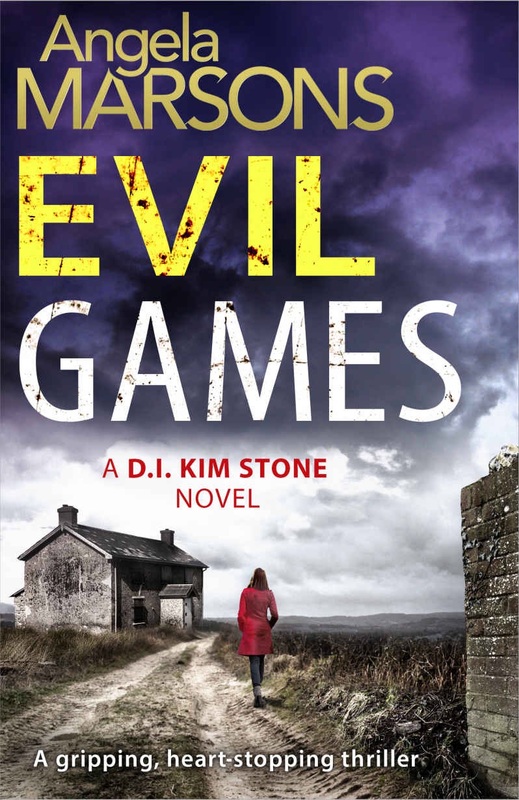 Evil Games, the second novel in the Kim Stone series doesn’t disappoint. Two different stories feature in this book, both of which are very disturbing. I can say without giving anything away that Alex, the main character in one of the investigations is a nasty piece of work. This is evident from the start of the book and there is nothing good to say about her. It was good to get to know more about Kim and her team. More of her past was revealed mainly due to Alex’s manipulation but it showed how it has made her such a strong character. One with a caring side as was proven with her new little friend. I am really looking forward to the next in the series. I hope that I don’t have long to wait. With thanks to the publisher and the author for the copy via netgalley.